The movie showed that Jackie Chan could be a star in Hollywood, allowed Chris Tucker to make enough money that he never had to do other movies ever again and inflicted director Brett Ratner on an unsuspecting population. The fastest hands in the East meet the biggest mouth in the West. 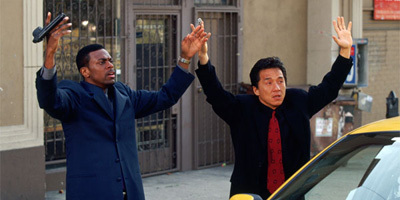 How Well Do You Know Rush Hour?